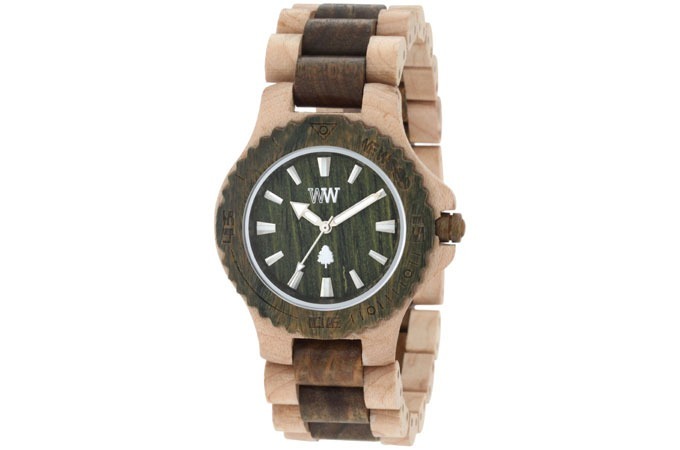 Devoid of toxic chemicals or any types color dye, the natural shades and grains of these unique timepieces have brought new meaning to the word organic. Whether in Maple, Red Wing Celtis, or Guaiaco (a tree indigenous to South America) these carefully crafted working timepieces have redefined how we look at time. 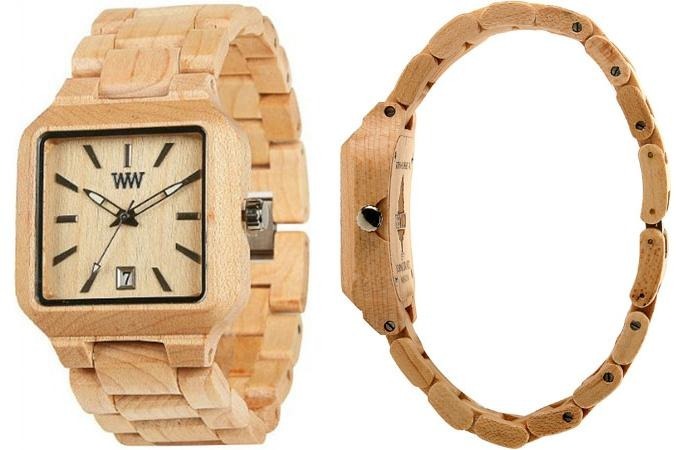 Fashioned out of recycled hardwoods the L.A. based company has reinvented your average wristwatch with some European craftsmanship. 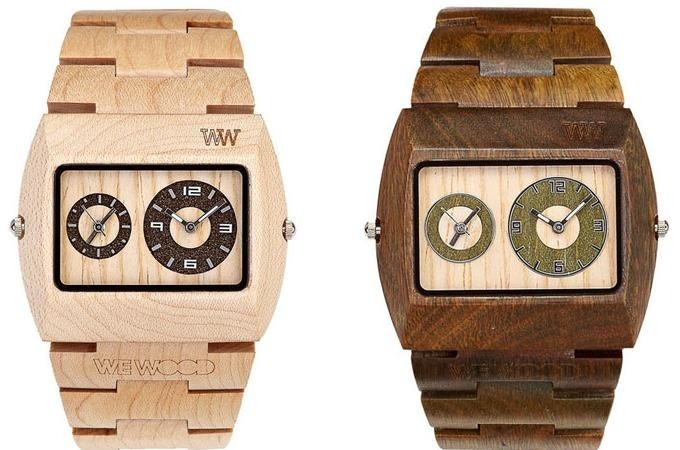 Contained in these WeWood Watches are state-of-the-art Miyota movements that are sure to last the test of time.